The preparations for the Aix-en-Provence triennial conference of the IJBS are well under way and we have posted a preliminary announcement on our ‘Conference’ page. Please check the page regularly as we will keep updating it. The Call for Papers will be issued in January 2015 and proposals for papers and panels will be accepted until 31st May 2015. 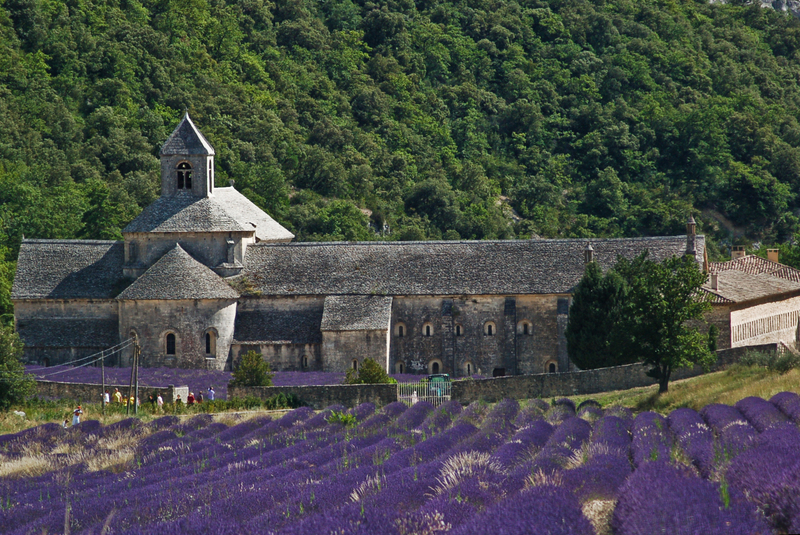 We are looking forward to hearing from you all in due course and welcoming you to Provence! Sénanque Abbey. By Guillaume 1995 (Own work) [Public domain], via Wikimedia Commons. ‘Bunyan Meeting in Mill Street, Bedford is one of the most important Nonconformist churches in the UK. Its origins go back to 1650, when a group of men and women began worshipping in Bedford outside the confines of the Church of England. In 1672, shortly after John Bunyan was elected pastor, the congregation purchased an orchard in Mill Lane (now Mill Street), and a barn in the orchard was licensed for preaching. And so began the history of Bunyan Meeting. The Reverend Christopher Damp, the present minister, is the twenty-first minister of the church. The building that stands today is the third purpose-built church on the site. It was opened in 1849 and the schoolrooms which back onto Castle Lane were added in 1866. Today, Bunyan Meeting is a thriving town-centre Church, which as well as still holding two services on a Sunday, is open throughout the week, Tuesday–Saturday, and is ‘home’ to various community groups as diverse as Sight Concern and Bedford Town Band. 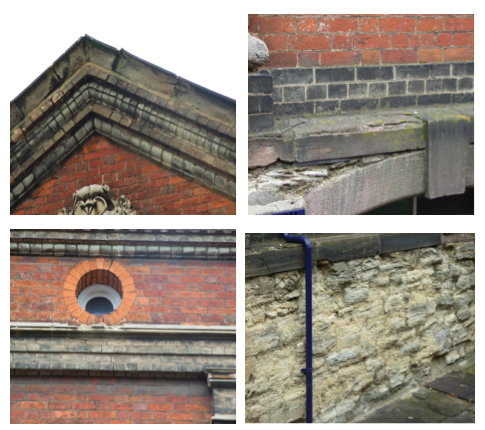 Unfortunately, time and the elements have caught up with the buildings and today’s congregation and trustees find themselves facing a repair bill of over £660,000. The roof over the schoolrooms, which was only re-slated about 30 years ago, has to be replaced as the Spanish slates which were used have reacted with our environment and climate and holes have appeared in as many as 60% of them’. Carry on reading about the Appeal and how you can contribute here.